This morning the The Nobel Assembly at the Karolinska Institute awarded the 2013 Nobel Prize in Physiology or Medicine jointly to James E. Rothman, Randy W. Schekman and Thomas C. Südhof “for their discoveries of machinery regulating vesicle traffic, a major transport system in our cells”. The work that is being recognized today certainly fits the description “Basic Science” . The scientists responsible for undertaking it sought to understand the processes through which molecules are transported in a vesicle from one part of a cell to another, where it fuses with the target membrane and releases its contents, without having specific medical applications in mind at the outset. This does not mean that the work was pointless or wasteful, indeed as is often the case with basic biomedical research, that would be the very opposit of the truth. The Nobel Assembly members Juleen R. Zierath and Urban Lendahl point out in their advanced information “Machinery Regulating Vesicle Traffic, A Major Transport System in our Cells” the processes that they have illuminated through this research play a key role in diseases as diverse as diabetes, epilepsy and food poisoning, and are now aiding the development of novel treatments. 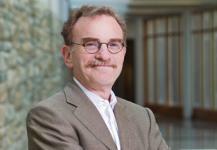 The work itself shows the role played by a variety of model organisms in biomedical research, starting with Randy W. Schekman’s development of genetic screening techniques that could be used to study defective protein transport within Saccharomyces cerevisiea – baker’s yeast. These techniques allowed him to identify the genes whose mutation caused defective transport , and to piece by piece identify the roles of these different genes in modifying proteins and in the fusion of the vesicles (packages made up of a layer of fat molecules and proteins) containing them with the outer membrane and the organelles (compartments within a cell with specific functions) of the yeast cell. 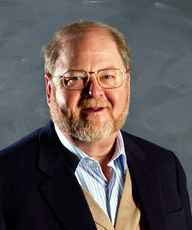 James E. Rothman began by building up complexs of mammalian proteins in a cell free in vitro model to study transport proteind in mammals, finding that several of the genes involved in protein transport in mammals were very similar to those identified by Randy Schekman in yeast. A subsequent study of bovine brain tissue identified a particular set of proteins called soluble NSF attachment proteins (SNAPs) that were critical to the for docking of a vesicle to a target organelle or cell membrane and the subsequent fusion and release of its contents, a key insight that revolutionized understanding of intracellular transport. 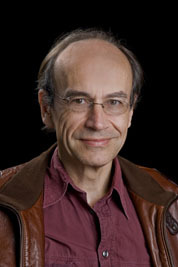 Thomas C. Südhof’s major contribution was to the understanding of the regulation of how vesicle transport is regulated. To do this he used nerve cells derived from genetically modified mice (see 2007 Nobel Prize in Physiology or Medicine) to study the role of calcium in regulating the release of neurotransmitters through vesicle fusion at the synapse, and through his identification of the role of individual proteins in this process also uncovered the key role of neurotransmitter release in maintaining the nerve cell architecture that is crucial to brain function. We congratulate this year’s winners of the Nobel Prize in Physiology or Medicine on their fine achievements. 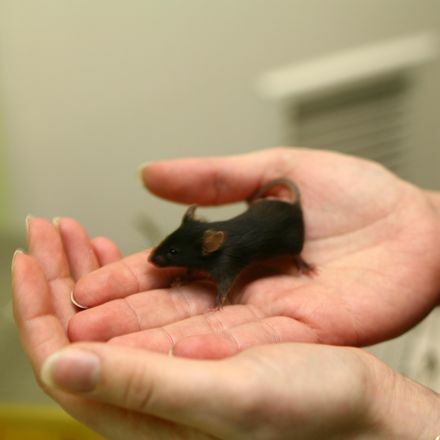 Their work once again demonstrates the value of research undertaken in model organisms, and that we can learn about human biology and diseases by studying other species (though it cannot be said that Nobel Prize winners don’t also appreciate the value of research where humans are the subject).